Blood orange juice inhibits fat accumulation, according to the Journal of Obesity (see Dec. 2009 article). Blood orange juice slows down the damaging effects of aging on nerve cell function and behavior by reducing oxidative stress. In addition, anthocyanin's anti-inflammatory properties keep blood flowing smoothly. This not only prevents hardening of the arteries, but it provides energy for mental functions and supports a bright mood. Flavonoids from blood orange juice are known to have strong free radical scavenging activity, which can help prevent or delay the development of arteriosclerosis, a major contributing factor to heart attacks and strokes. Visible signs of aging can be caused by exposure to ultraviolet (UV) rays from the sun, which causes oxidative damage to skin cells in exposed skin. A study by Proteggente show that blood orange juice reverses it. Plus, its high content of Vitamin C enhances collagen, giving a youthful look to your skin. 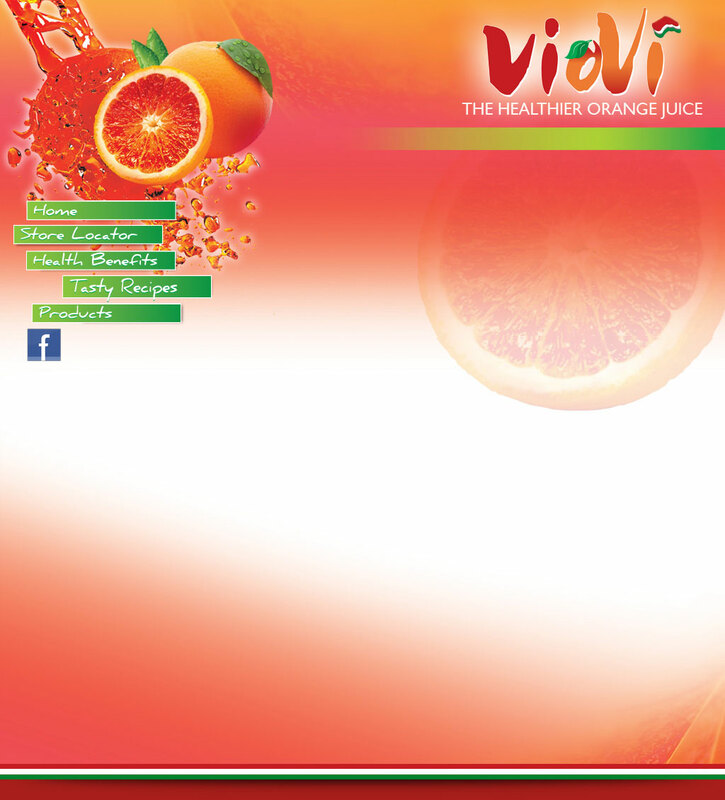 © Copyright August 18, 2010 VioVi Juice Company Italy and USA. All right reserved.